This colorized scanning electron microscope image shows E. coli bacteria of the O157:H7 strain that produces a powerful toxin which can cause illness. 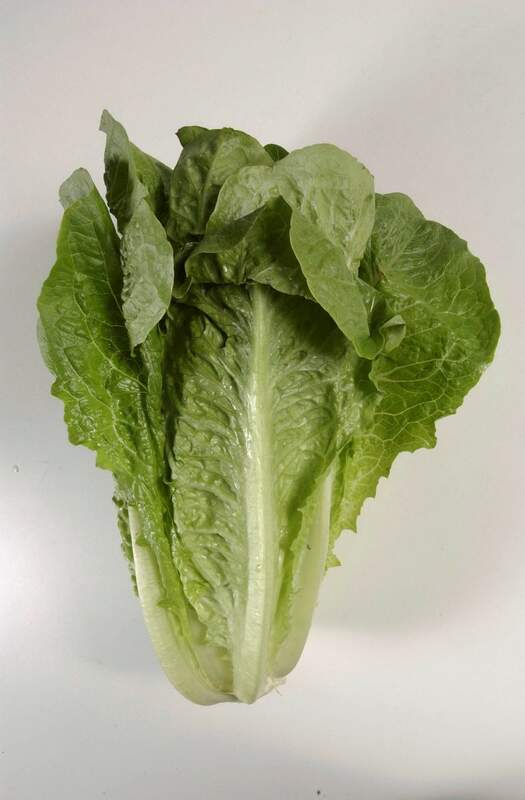 On May 2, U.S. health officials said California reported the first death in a national food poisoning outbreak tied to E. coli and romaine lettuce grown in Yuma, Ariz., which provides most of the romaine sold in the U.S. during the winter. Romaine lettuce in Houston. 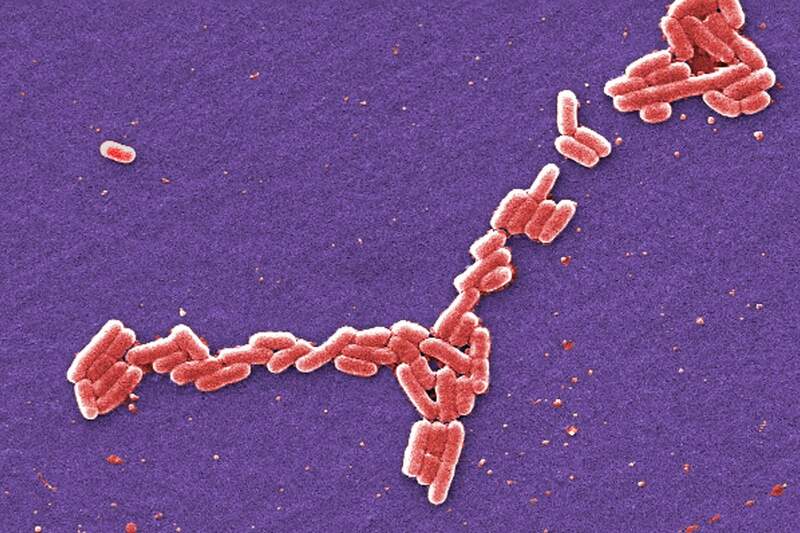 On May 2, U.S. health officials said California reported the first death in a national food poisoning outbreak linked to romaine lettuce. NEW YORK – The first death has been reported in a national food poisoning outbreak linked to romaine lettuce. The Centers for Disease Control and Prevention updated its numbers on the outbreak May 2, revealing that 121 people had gotten sick in 25 states. At least 52 people have been hospitalized, including 14 with kidney failure, which is an unusually high number of hospitalizations.